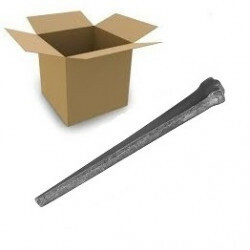 Cut clasp nails help you fasten wooden window and door frames to brickwork. 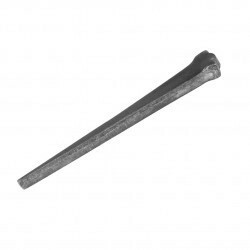 Our Cut Clasp Nails have a strong grip in wood and pre-drilled masonry, making them ideal for fixing flooring, plywood, and skirting boards. There are only 103 of this item in stock.